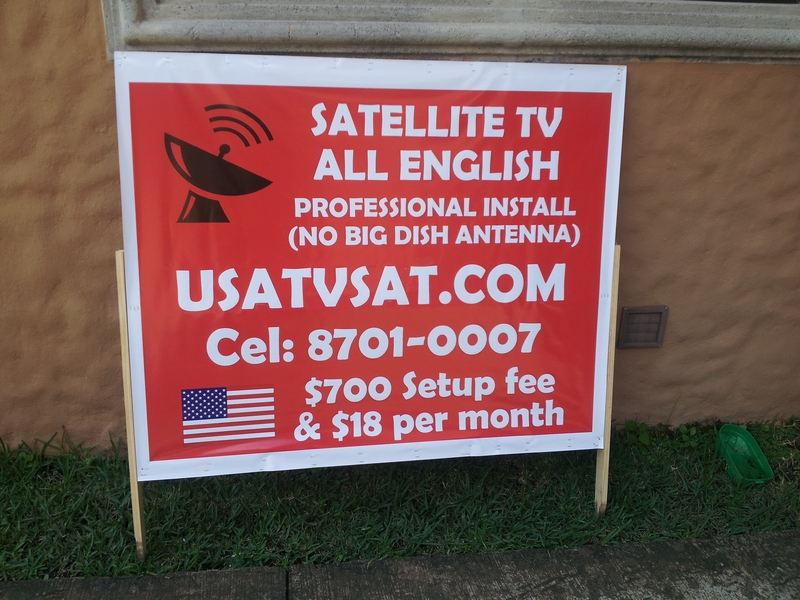 Click here to look at you satellite tv alternatives! Are in Nicaragua or Panama? Not a problem! 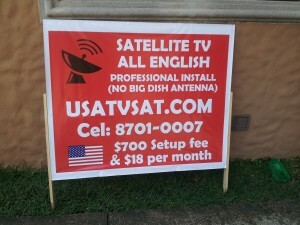 We can install Dish Network in any of those countries.